As is often the case, reality can be stranger than fiction. 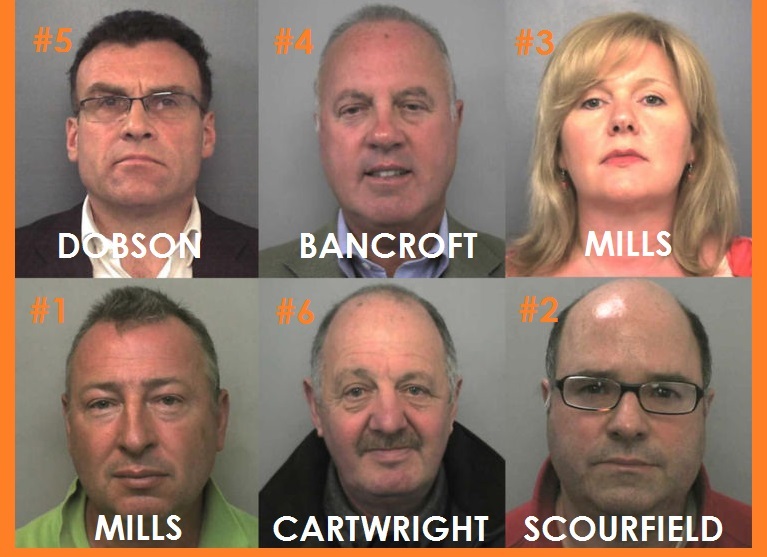 On 2nd February 2016 there was finally a successful conviction of fraudsters Lynden Scourfield and David Mills. They are guilty of a £245m loans scam. Scourfield was a manager at HBOS, supposedly tasked with helping struggling businesses. He was bribed by David Mills to pressure HBOS business clients to use a business services company called Quayside Corporate Services. Quayside was owned and run by Mills and his wife Alison. Together they set about extracting huge sums in fees from HBOS business clients who were being told that they would lose HBOS support and sources credit finance if they didn’t comply. Many ended up going bankrupt. 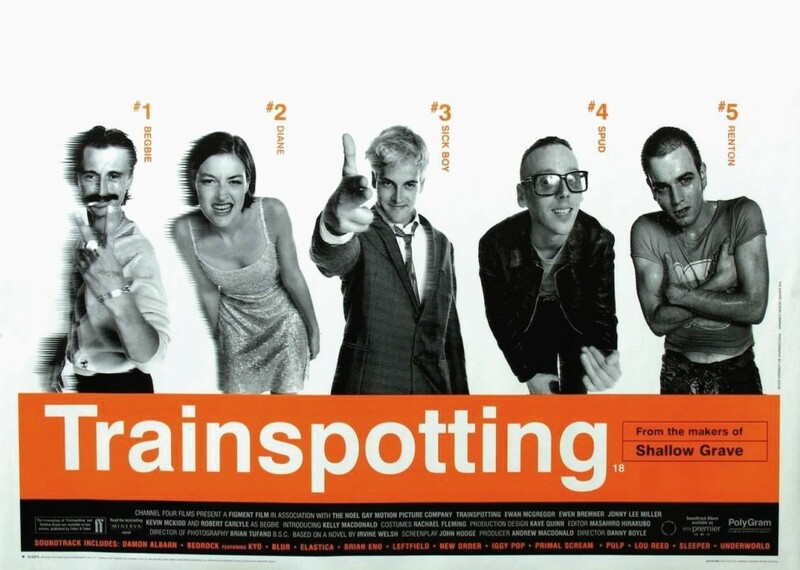 These three and three others (Mark Dobson, Michael Bancroft and John Cartwright) have finally been sentenced to prison, having spent huge sums on all the typical cliché trappings, all evident in both Trainspotting films. They ruined various businesses, who were trapped within the Bank, who issued fairly standard penalties which evolved into eviction notices with employees of the bank deceiving their own internal systems which then kicked in to the normal processes for how to handle a failing business (which you can imagine). Under pressure people do strange things, and a number of the business owners that were scammed, gave away control and or ownership of their own businesses. However this appears to be largely due to the complexity of the scam and a classic confidence trick, regularly reassuring the HBOS customers that the Bank was agreeing their finance. This is a deeply disturbing case of a major bank failing to understand that its own staff were scamming its customers. According to reports, the scam may have amounted to around £1bn, although official reports suggest £245m, all over a 4-year period between 2003-2007 (just before the credit crunch). Thankfully the six involved, have been rewarded with a collective 47 years and 9 months in prison. You may recall that HBOS was rescued by Lloyds TSB having notched up £45bn of bad debt and at one point it was reliant on a £25bn lifeline from the Bank of England. Well done Thames Valley Police. Business Owners – Banking on the good times? Banking on the good times? When I meet most business owners and help them to think about their future, I am often told that “my business is my pension”. This is a perfectly reasonable thing for many business owners to say if they have a business that has a value and someone else will pay cash for it. In fact, one can make a very strong case for a business to act like a pension – with the option of providing an ongoing income for life and/or a capital sum. Of course there is a “but”. Life doesn’t always work out as planned. Business owners have more financial options to consider than most people, but there is a still a genuine limit on what they can control. Technology and competition can make life very difficult for the business owner, particularly for those competing on price. If the technology pundits are to be believed many jobs will give way to “errorless” computers. So the challenge will always be to not simply keep up, but stay ahead – which requires some insight and probably some luck. Then there are the normal real world problems of economics, taxation, changing political policy and also changing consumer sentiments and behaviours – just consider what has happened to retailers over the last 20 years. These are very real concerns for business owners and many will reflect on the implications of Brexit as it begins to unfold, some will survive and some will not. So the news that RBS has been squeezing businesses who are vulnerable, experiencing stress and you can add another problem to the growing list. Banks are of course meant to make money and have a responsibility to their shareholders (currently most of us) to do so, however a deliberate attempt to squeeze the life (and assets) out of small businesses is arguably not what most shareholders require. Certainly badly run businesses should be allowed to fail (that’s simply the law of capitalism) but those merely experiencing a temporary cash flow problem could be nurtured back to health. The saying that a bank lends you and umbrella when its sunny and wants it back when it’s raining, is sadly very much the case. Most business owners are optimistic, believing that their own hard work will reap returns. Few think that their venture will end is disaster and even fewer plan for such an event. When things are going well it is easy to forget or overlook the risks. All business owners insure their own cars, but very few insure themselves or key staff – without whom the car payments and everything else quickly grinds to a halt and don’t’ expect the Banks to rush to the rescue. Of course planning your retirement is part of the process – being able to sell your business at the right time for the right amount requires a lot of preparation. Don’t leave it to chance and above all, don’t rely on Banks being supportive to your own plans. If you own a business or are married to (or know) someone that does, why not arrange a meeting at our expense to help you fully understand the risks within your business so that they can be addressed, just send me an email or pick up the phone. Business Owners and Employees need to be aware of fraud that could cost a business its existence. Technology is fantastic, it enables us all to do things much more quickly and also opens up so many new opportunities. However, we all know it is a double-edged sword which can work against us. I imagine that everyone with an email address has had some form of email scam or fraud – everything from the rather obvious “I need you to help part $X million in your account and will pay you a share” to much more sophisticated scams. The real problem is that in a world where you make purchases all the time from people and businesses that you have never “met” invariably this reduces your ability to spot a scam. There is an interesting story on the BBC website about how the Accountant to a business was pressured into sending €500,000 from one of their clients’ accounts. On the surface it seemed legitimate, but thankfully was caught. Often fraudsters will use the pressure of time for a deal or lost opportunity (increasingly common in many marketing campaigns as it is). However, some firms produce lots of information – for example online diaries, showing when people are available (capitalising on times when they are unavailable). So a sense check is often the first thing you should do. 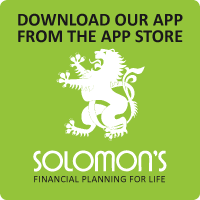 Where money is concerned, a good financial planner is someone that you will have a trusted relationship with. So he or she should have a pretty good idea about your plans – assuming that you provide information honestly and that suitable questions have been asked. In the case the BBC highlight, the Accountant was informed that the money was to be used to buy a business in Cyprus. One would hope that the business would have discussed such a plan with the Accountant in advance (if true) so it would not be something out of the blue. Similarly, a financial planner, really should have a good idea of when you might need money – for school fees, a wedding, a property purchase and so on. In practice few expenses should be a “surprise”. This relationship is likely to mean that fraud can be spotted more easily, but in no way guarantees it. Anyway, be mindful that anyone that has access to any of your accounts – business or personal might unknowingly sign off something believing it to be true. You are responsible for your accounts and need to ensure that you have a process to sense check financial transactions. Here is the BBC item. Click here to see. Joy is the new movie by David O. Russell, bringing together key players from the 2012 OSCAR winning film “Silver Linings Playbook”. 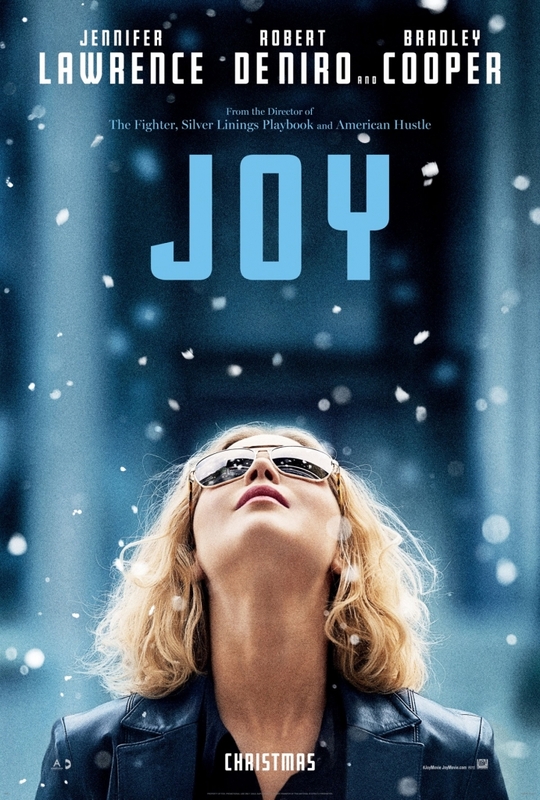 Joy (played by Jennifer Lawrence) is based on the story of Joy Mangano who invented the miracle mop. 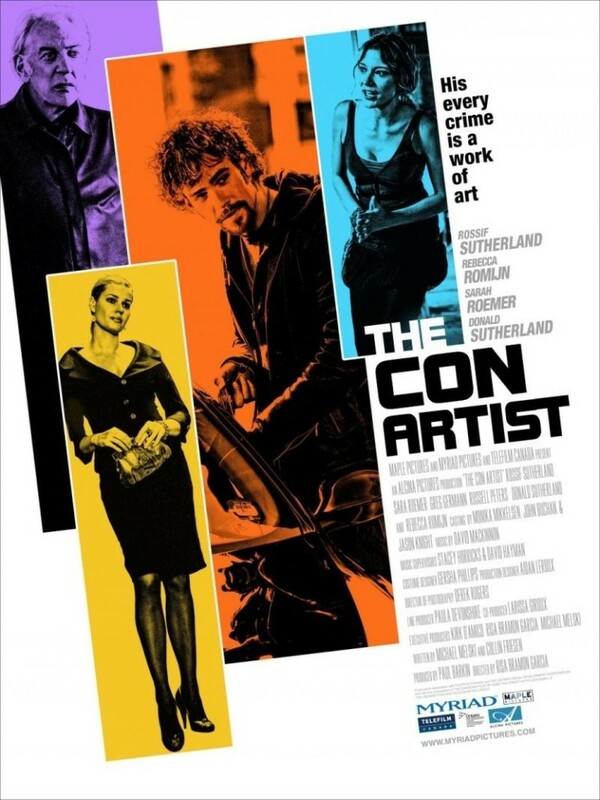 The timing of the movie is pertinent (apart from award season) there is a growing unease about capitalism, consumerism and the American Dream. Joy Mangano is in one sense the definitive American Dream, and within the film is portrayed as a woman with a conscience and big heart. The film is set in the dysfunctional family unit, where Joy embodies the sandwich generation, holding a household together of her parents, her children and a successful divorce. I am not sure how much of this is artistic license, but Joy’s former husband remains an employee of her business. Anyone that has ever started their own business will recognise many of the struggles and gigantic mistakes that she makes. One of the more pertinent is where and how to seek proper expert advice and encouragement. It’s also a movie for women whose struggles are invariably ignored, overlooked or simply neglected (by the movie industry and society at large). 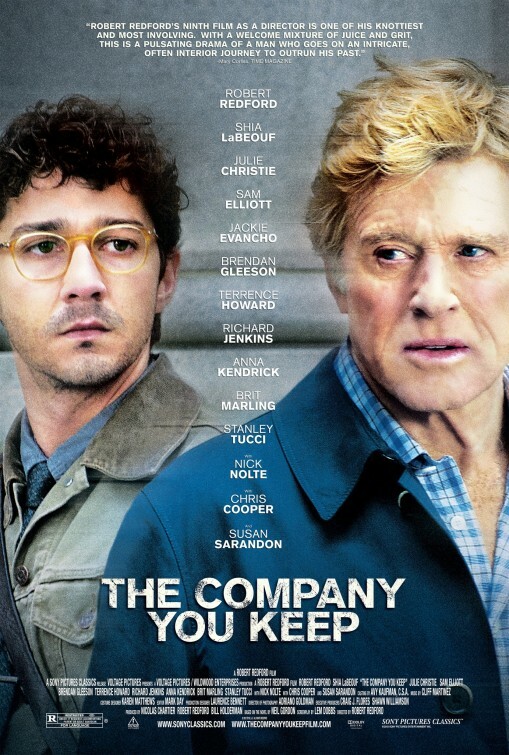 A strong OSCAR winning cast give the film a sure footing, who relay the story carefully. Joy Mangano and her business Ingenious Designs LLC is now very much a success story, the miracle mop has sold in excess of $10million a year – but it’s not even her most successful product – huggable hangers. Her net worth was reported to be around $50 million in 2015. Whilst there may well be some factual inaccuracies, the story is compelling and I thoroughly enjoyed the film. If you run a business or have any aspiration to do so, it’s one to seek out. Here is one of the subsequent Miracle Mop videos with Joy Mangano. This is the year of workplace pensions – or auto enrolment. It doesn’t help that there are these two terms attempting to address the same issue. All employers, however small have to provide staff (which may be a spouse) a pension. Strangely, in reality the selection of the pension is very much the least of the problems as in essence all this needs to comply with rules, ensuring that everyone (all staff) are properly assessed and informed about the pension being made available and then automatically enrolled. The employer and employee will both contribute, under auto enrolment terms, employees will pay more than employers. This is really all about processes and being able to demonstrate compliance, much like VAT or PAYE. We do not set up workplace pensions, but are advising all employers to get and use some rather clever software by AE in Box. This will help you meet the deadlines and avoid fines. This year hundreds of thousands of small firms will need to comply. So it’s time to get cracking…. Please see our dedicated webpage for more information about this. Here’s a good little video, (not by AE in a Box) but one of the better ones that I have come across. This item is aimed at business owners and how an EIS might be of use. Many business owners are growing increasingly frustrated about the tax associated with extracting profit from their companies. Often referred to as “double taxation”, a company owner must first face corporation tax on profits made by their business and again when they decide to pay themselves a dividend/salary. It can at times, feel like you are working for HMRC. An Enterprise Investment Scheme (EIS) can be used to extract profit from a business tax efficiently. EIS was introduced by the UK Government in 1994 in order to induce investment into UK smaller companies. In order to make investing in smaller companies more attractive, compensating the additional risks, there are a number of tax reliefs available through EIS investments (providing you hold your investment for at least three years). Mr Williams, normally a higher rate tax payer, owns a small business. He pays himself a £10,600 salary per year in order to stay within his personal allowance; no income tax is paid on this amount. In addition to this salary he pays himself a dividend each year which attracts an income tax liability. However, he is still frustrated with the amount of tax paid on the dividends. If Mr Williams pays himself a £50,000 dividend, he will owe 25% (£12,500) in income tax on this (once we take the tax credits into account). This will leave him with £37,500 of net funds in his account after paying the tax. If Mr Williams invested £50,000 into an EIS, he will be entitled to 30% income tax relief (£15,000). 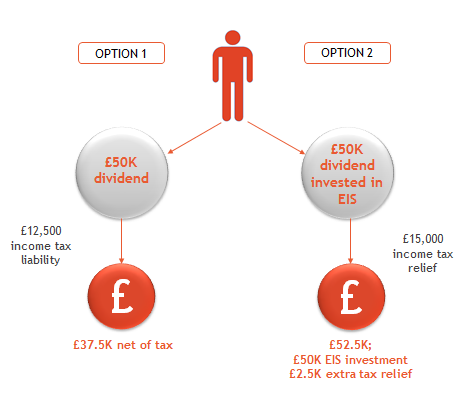 This tax rebate can be used to wipe out the £12,500 due on the dividend. It also leaves him with an extra £2,500 of income tax relief to set against other income tax he has paid across the current and/or previous tax year. He is left with a £50,000 EIS investment, which he can liquidate once he has held the investment for three years. Providing the EIS investment has, at least, preserved its value Mr Williams has saved £15,000 in tax as a result of this investment. Any growth within his EIS investment is tax free, as per the EIS rules. My example, implies that Mr Williams has adequate resources elsewhere, so that he can invest £50,000 rather than it being needed for income. The word or note of caution, is that an EIS is obviously an investment and at the higher end of the risk spectrum (though running your own business obviously carries risk). Whilst investing in smaller companies often involves higher levels of risk and worse levels of liquidity, many investment companies offer EIS investments that target capital preservation. These investments involve companies with long-term, index-linked and stable cash flows. Want to know more? – get in touch. Auto enrolment pretty much effects everyone that isn’t yet retired. In a nutshell, having faffed around with pensions for the last 30 years the Government are now forcing employers to offer pensions to their staff. Employers will be required to contribute 3% of salary… employees 5%. It’s true that this is not a compulsory pension. Employees can opt out. Employers cannot. There are hefty daily fines for those that fail to meet the deadline to implement their new, qualifying staff pension. Everyone has to comply…. not doing so isn’t an option. All the UKs biggest businesses have now set up their auto enrolment pensions (also called workplace pensions…. helpful eh?). Just pause to think what an administrative nightmare this is… staff coming and going on a daily basis, all needing to comply else suffer fines. What a headache… thankfully technology will reduce the headache, but action still needs to be taken. Now small and medium-sized firms are gradually reaching their “staging date” (start date) and there will be a massive number of them. Few realise that there are implications for contracts of employment and of course operating costs. 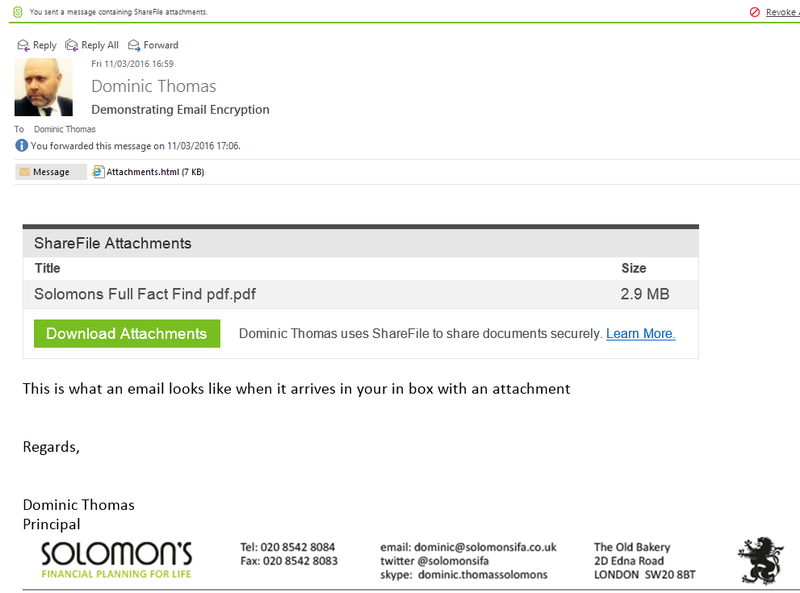 However the biggest issue is technology as all staff need to have a working email address… presumably a work email address is easiest to monitor and demonstrate that information has been sent by the employer. Most financial advisers and Accountants aren’t getting too involved in auto enrolment. Frankly because the work can be expensive and small firms don’t want that. So we have found a solution – a bit of really good IT. Its called AE in a Box. It isn’t a pension. 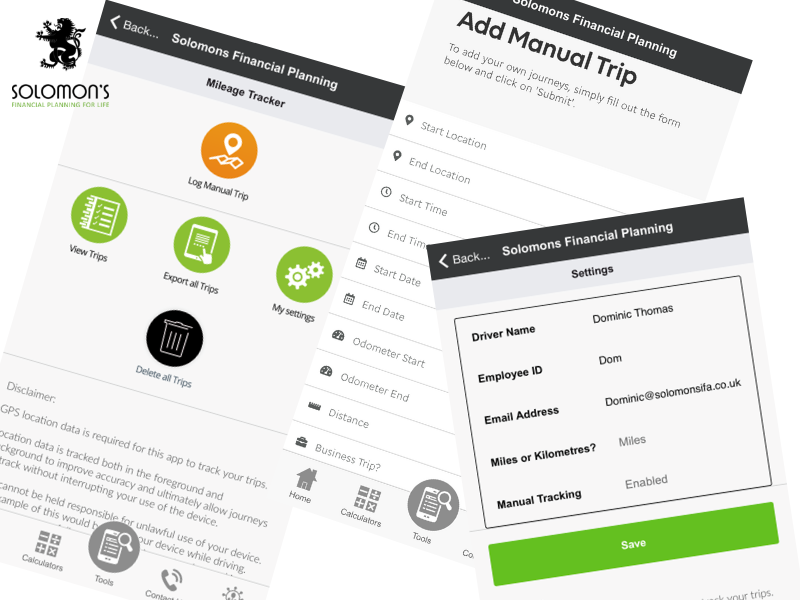 It’s a project management tool that ensures that you are compliant with the rules, makes it easy to set up a scheme and communicate with your staff. If you are an employer (even if you run a Limited company with only one other Director or member of staff) you have to comply. So check out the very easy to use tool. It is a monthly license subscription (and you will need the ongoing support) as even those that opt out of your pension, will need to be opted back in every 3 years… the Government hope that inertia will ensure more people join pensions and thus build up their own resources, rather than relying solely on the State Pension… which is already over-stretched. Do your boss a favour, point them to our tool and earn some brownie points. I promise you that auto enrolment is a headache and leaving it until thousands of employers are trying to do the same thing at the same time will end in tears…. and fines. As an employer myself, I really value people who bring me solutions not problems. The tool enables Accountants to assist in the process, providing and checking data. This will make your life much easier on so many levels when dealing with your small firm clients. Click this link to get more information, its low-cost with a single sign up fee. The monthly fee isn’t taken until 6 months before your scheduled staging date. But whatever you do, now is the time to take action. I came across this and thought that those of you that work in an office might be interested. It was put together by an insurance company (Unum) who specialise in protection and staff benefits. I loathe dull offices and have always wondered why, given that so many people have to spend so many hours in them, so few are designed with any sense of creativity.